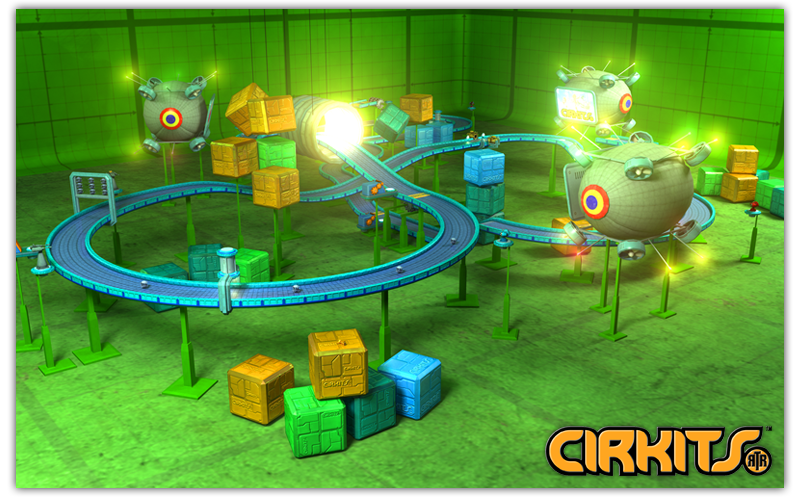 Welcome to the world of Cirkits: Toy Robot Racing! Toys that every inner child would love to get their hands on, Cirkits are state-of-the-art semi-autonomous remote control robots, designed for pure adrenalin fueled enjoyment. Race them around roller coaster style tracks that are filled with hazards to avoid and enemies to destroy, all set up in green screen studios for peoples entertainment pleasure. Avoid rockets, homing missiles, laser turrets, electrified grinders, and pinball style bumpers whilst racing and battling enemy robots who try to block and punch you! A Combat Racer, the game is a fusion of racing and free runner, Cirkits provides a fun and challenging experience to players of all abilities. • With a jetpack strapped to your robots shiny metal back, blast past hazards and use the Turbo power-up to rocket to insane speeds obliterating opponents as you go. • Run the gauntlet of a formidable selection of tracks that are organised into Tiers of difficulty, each one packed with loot to find, and different routes to take! 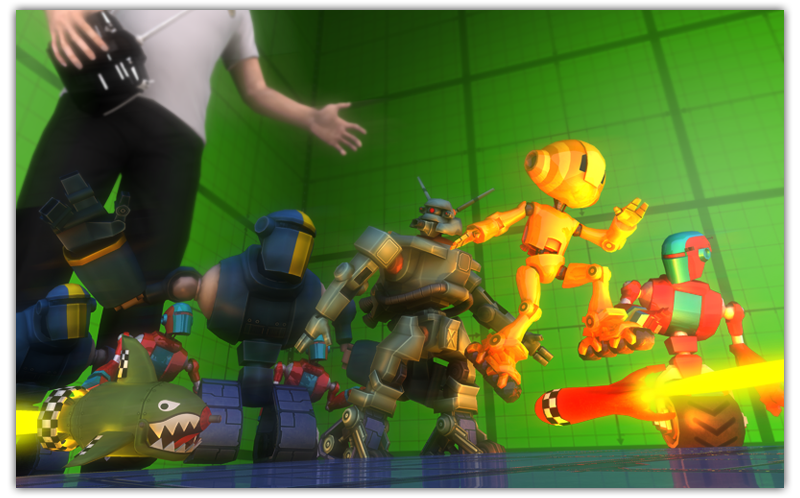 • Put the hammer down by punching or shooting your way through dangerous enemy robots for their loot! • Strategically fit-out your robots circuits with boost chips to enhance and fine tune performance for each track. 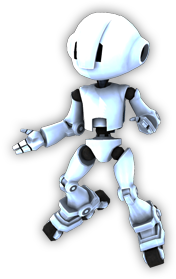 • Race and battle against your MIMIC, a robot that you can upload your best track score performance data to and use it to race yourself, don't get too close unless your up for a fight as it will attack! • Upgrade your robots health, speed, shield, attack, and collect new ones that provide different styles of play such as Thunderhead that has a head mounted gun that fires charged bolts or electricity. • Complete missions for bonus credits and achievements. • Full Game Center integration, let people behold your awesomeness in high score and rank leaderboards. 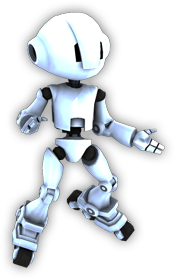 • Asynchronous multi-player that allows you to race and battle against friends robots in high score challenges! Complete a track getting the highest score you can, then challenge your friend through Game Center so that they not only have to beat your score but contend with your robot that will also attack them if they get near! • Store your progress in iCloud to seamlessly play on any of your iOS devices. • Login using Facebook and share your achievements and scores with friends, or post to twitter or email friends directly. Coming in the first updates after release! New Elite tier with awesome new tracks, great new characters providing different styles of play and challenges.